A child psychologist works with children who have slight or severe mental, emotional, or social problems; these can include anxiety and depression. Those who have chosen child psychology as a career would agree that it is one of the most rewarding and challenging fields of study. Even though education requirements are set high, and the job market can be competitive, it is a viable option for students and aspiring career professionals who are truly dedicated. 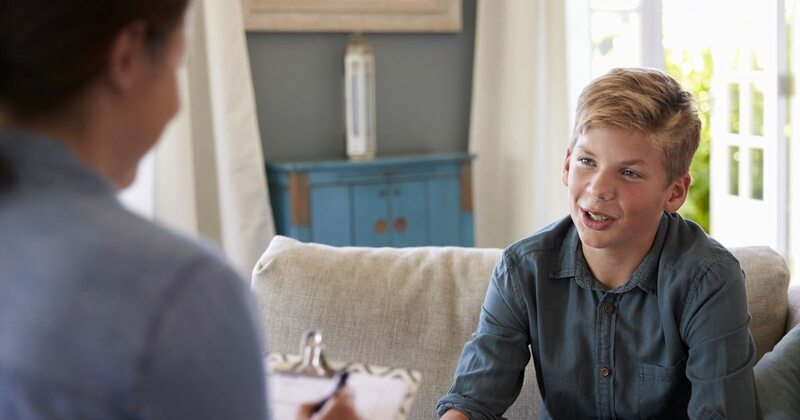 When considering child psychology as a career, one might envision a counselor sitting behind desks at an elementary school conducting interviews will children, buried under piles of paperwork, and meeting with parents all day long. While some child psychologist function in this capacity, child psychologists can be found working in a wide variety of settings including court houses, hospitals, churches, schools, substance abuse treatment clinics, health clinics, public youth centers, and universities. The path to becoming a child psychologist is long, and isn&apos;t for the faint of heart. Many successful child psychologists, after earning a bachelor&apos;s degree, will go on to complete a master’s, PhD, or PsyD in child psychology which can require up to 2-4 more years of school. Not to mention child psychology students must complete several internships during their years of education as well as licensing exams. Child psychology is one of the fastest growing of all psychology fields and job opportunities are on the rise for qualified psychology professionals. Below are online and campus-based associate, bachelor, master and PhD degree programs in psychology and child psychology offered by accredited psychology schools, colleges and universities. Below is a list of all U.S. psychology schools, colleges, and universities offering accredited degree undergraduate programs in psychology and master’s, PhD, and PsyD degrees in child psychology.